3D printed in nylon (strong & flexible) on demand. Estimated shipping between Thursday April 25th and Wednesday May 1st. 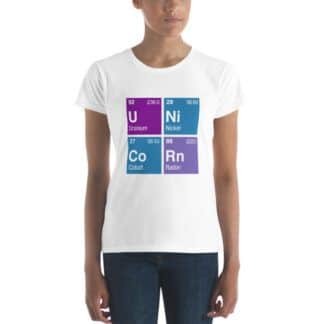 Made in New York USA 🇺🇸¸ or Eindhoven NL 🇳🇱 (whichever is closer to you). 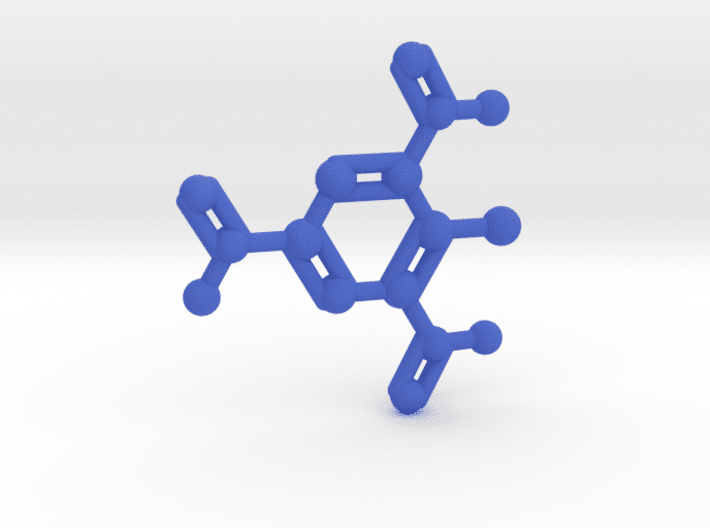 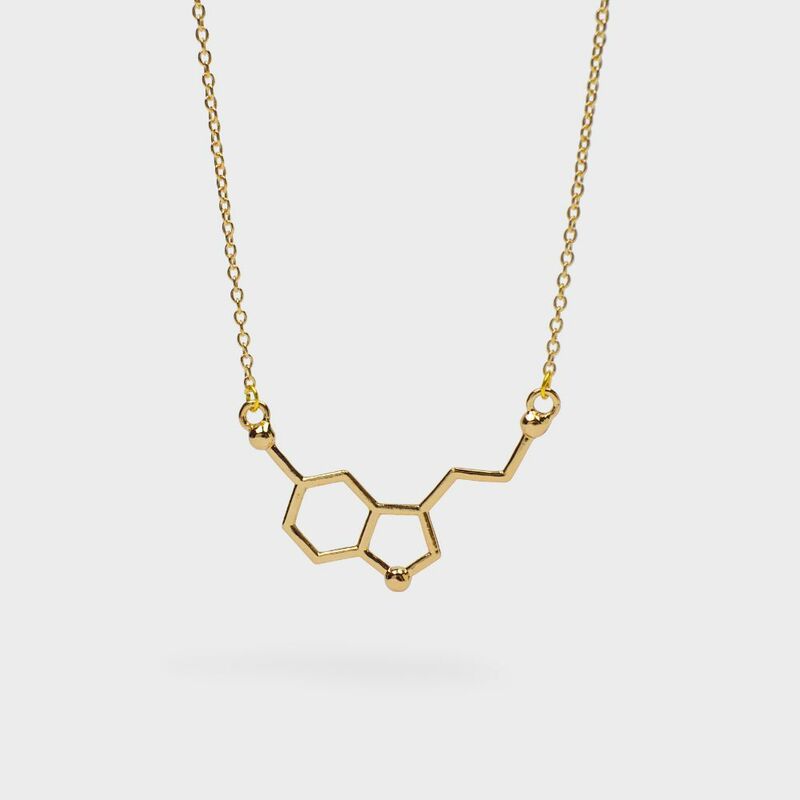 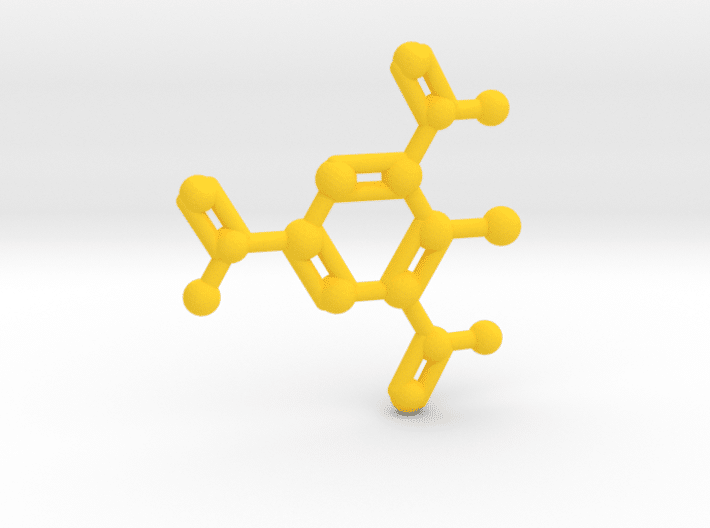 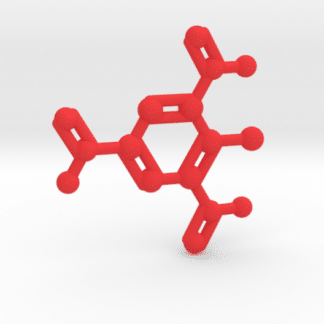 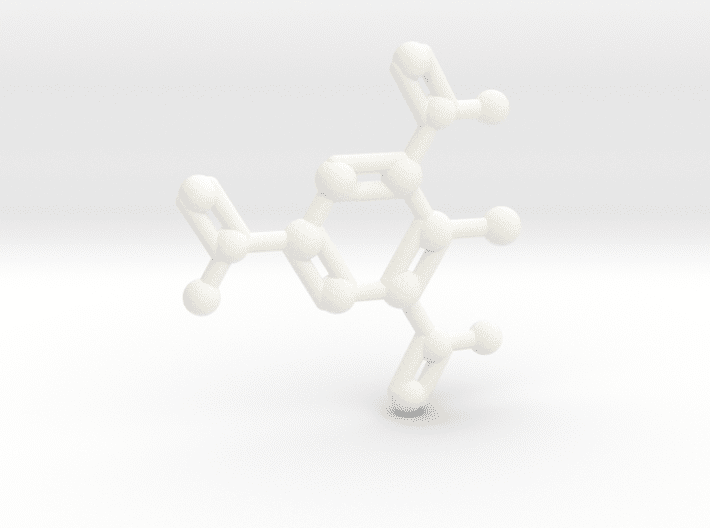 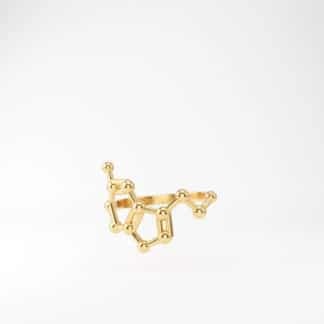 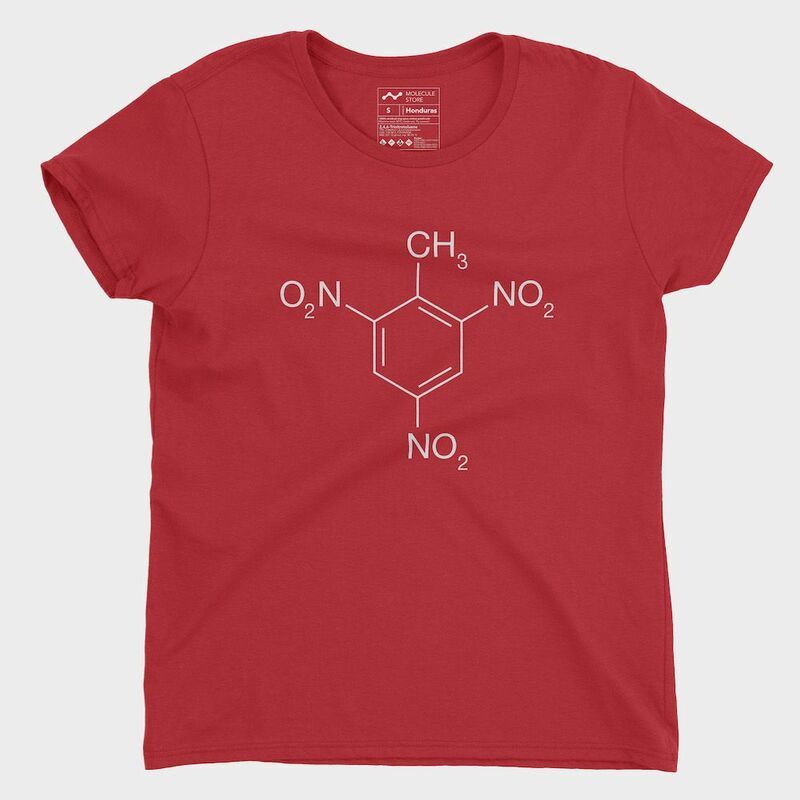 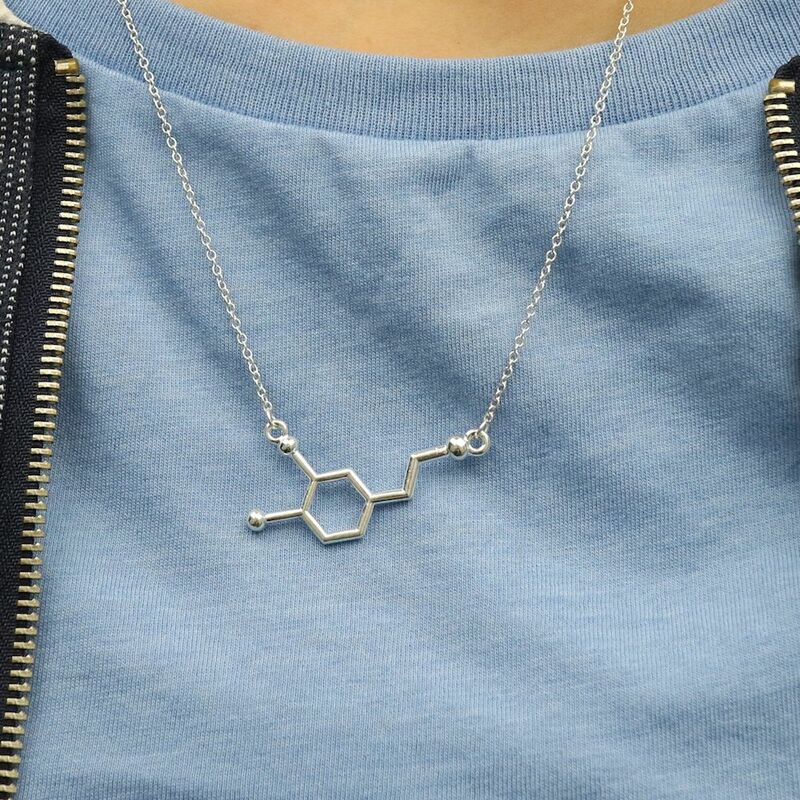 You can use this molecule as a model, talisman, desk toy or pendant on a necklace. Trinitrotoluene, or more specifically 2,4,6-trinitrotoluene, is a chemical compound with the formula C6H2(NO2)3CH3. 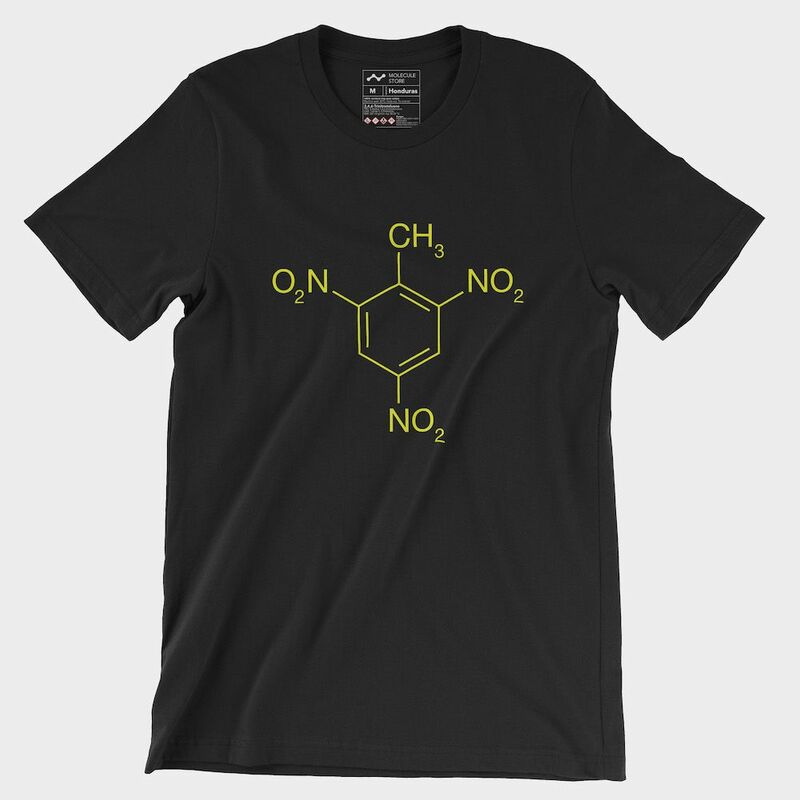 This yellow-colored solid is sometimes used as a reagent in chemical synthesis, but it is best known as a useful explosive material with convenient handling properties. 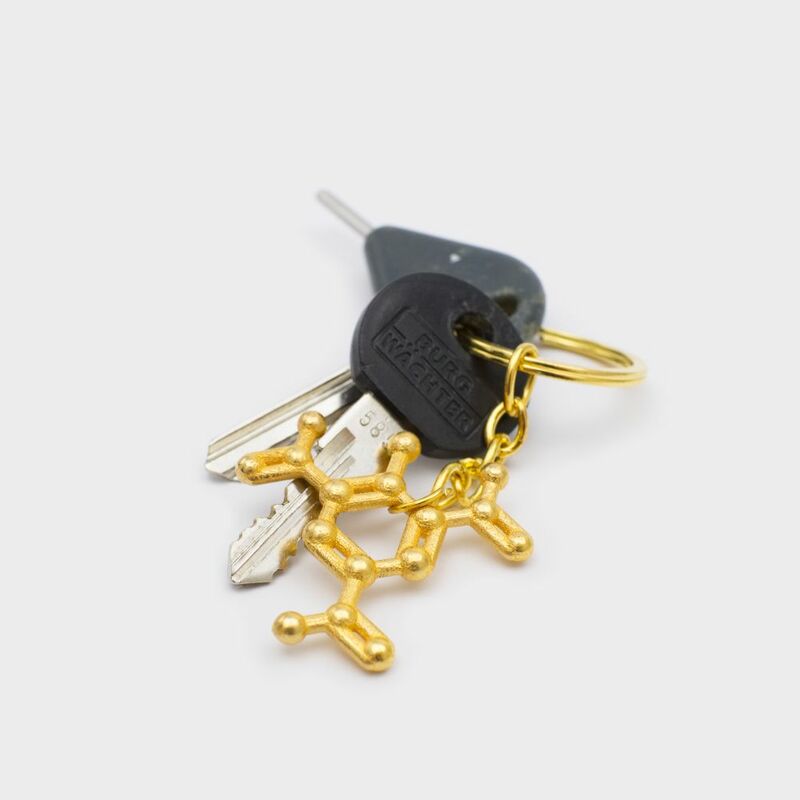 The explosive yield of TNT is considered to be the standard measure of the strength of bombs and other explosives. 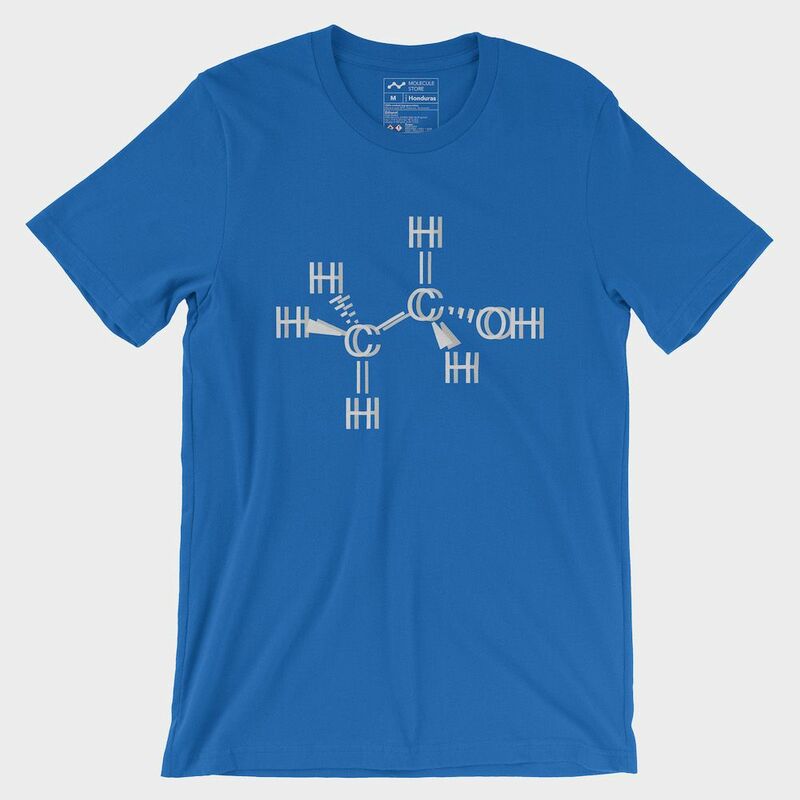 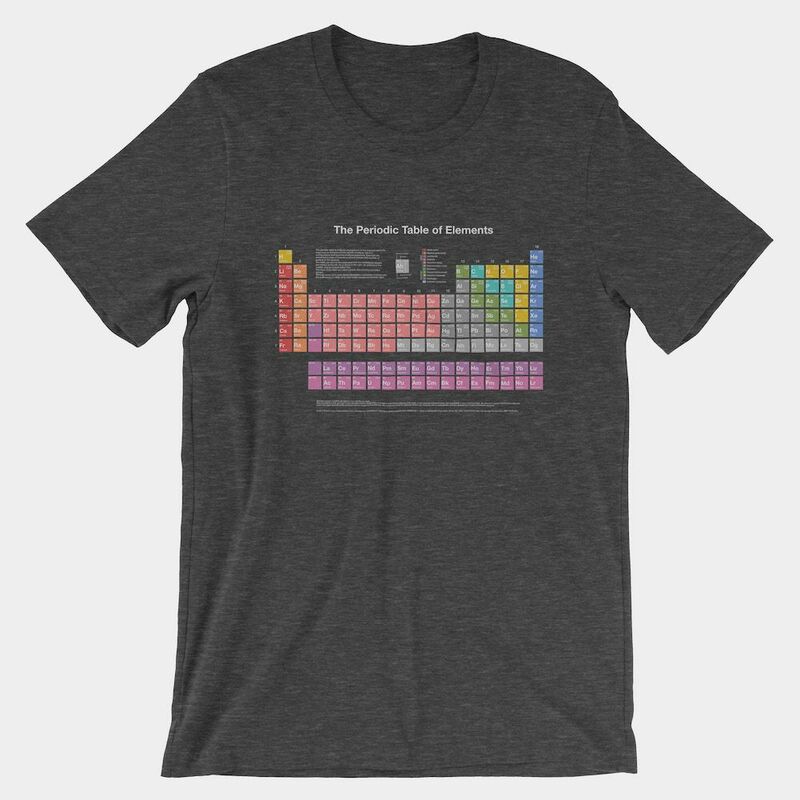 In chemistry, TNT is used to generate charge transfer salts.